The minimum wage rate varies from state to state. So it’s important to understand the minimum wage rates and laws for the state you and your employees call home. In Nebraska, there are quite a few things to keep in mind when it comes to compensating your workers. That’s why we’ve created this guide, just for you, to stay up to date with what’s going on with minimum wage in Nebraska. 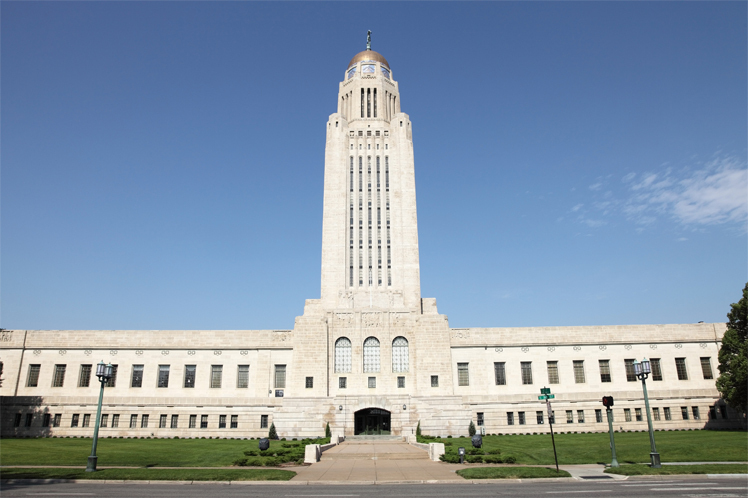 The minimum wage rate in Nebraska currently is $9.00 per hour, which is $1.75 more than the federal minimum wage rate of $7.25. Although the increase in the minimum wage occurred in 2016, the rate is evaluated every year based on inflation and the Consumer Price Index. Employers can pay tipped employees a minimum of $2.13 per hour. Of course, workers can keep all their tips. Student workers and interns can be paid 75 percent of the minimum wage rate, or $6.75 per hour. Any new employee under the age of 20, who isn’t a seasonal or migrant worker, can be paid 75 percent of the federal minimum wage for the first 90 days of work. Employees considered exempt under the Fair Labor Standards Act (FLSA) do not have to be paid minimum wage. The last time Nebraska saw an increase in its minimum wage rate was January 2016. Prior to that, Nebraskans voted to pass a minimum-wage ballot measure that raised the minimum wage from $7.25 to $8 in 2015, and then to $9 in 2016. Nebraska’s minimum wage was stuck at $7.25 for six years before that momentous vote. At this time, there aren’t any plans to raise Nebraska’s minimum wage rate in 2019. At this time, there aren’t any plans to raise Nebraska’s minimum wage rate beyond 2019. Reduce costs: You don’t have to cut payroll to make ends meet. Instead, look at how you spend company money and find ways to reduce business expenses. Evaluate your hiring practices: Hiring and onboarding new staff can be costly, so you want to make sure your new hires have staying power. Cast a wide net when looking for new additions, and once they join, make employee retention a top priority. Increase prices: Maybe it’s time to consider raising your prices since the cost of employees is going up. In business, this is referred to as a market equilibrium. With paychecks getting fatter, the buying power will remain the same with new prices.